Transportation and logistics are one of the most crucial economy sectors as their proper functioning is of a vital importance to business and economy processes. 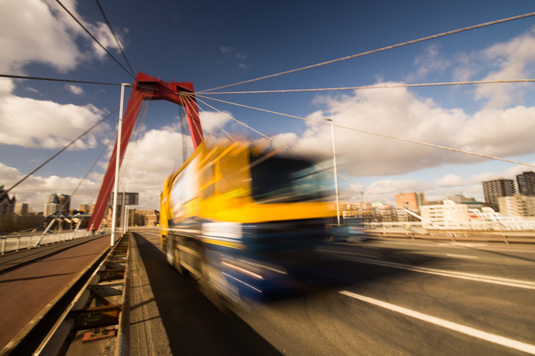 Transportation and logistics companies have to face the contemporary challenge to continue their development, increase service efficiency, respond flexibly to customers’ expectations and ensure high quality of service. 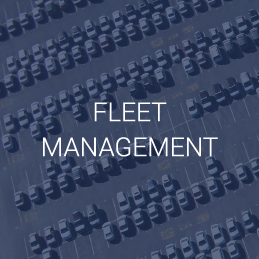 In order to meet such requirements, transportation and logistic companies have to invest in advanced ERP software for more efficient business management. Microsoft Dynamics NAV offers an extensive functionality package, which supports process efficiency in transportation and logistic companies. The standard ERP functionality and system capabilities can be additionally enhanced by integrating add-on solutions i.e. industry-specific software into Dynamics NAV. 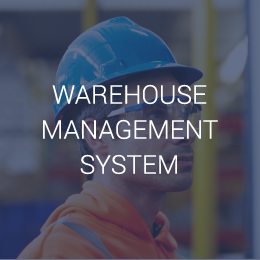 Warehouse Management System It has been designed for manufacturing and distribution companies and for companies where warehouse management is only a supplementary business activity. In addition to industry solutions, our offer includes a number of business tools which enable you to increase the functionality of your ERP system. 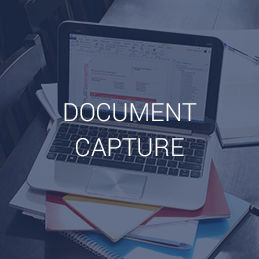 Document Capture is a perfect business solution for scanning, registering and archiving company documents. Find out more on how to improve your business administration processes. Each company should set efficient workflow management as one of its priorities. 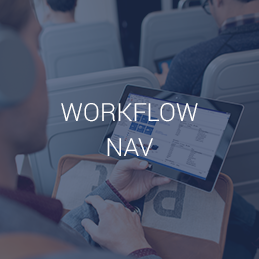 Therefore, beside the standard workflow functionality, you can enhance Microsoft Dynamics NAV with add-ons that enable you to set up productive workflows, define automation settings and manage task lists. 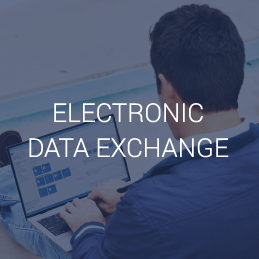 Electronic data exchange (EDI) is a method for exchanging messages in a standardised format between systems. Such messages can include orders, confirmations, warehouse receipts and shipments as well as invoices and credit memos. 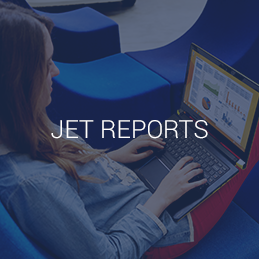 Jet Reports is a comprehensive solution for business reporting and business intelligence analytics designed for Microsoft Dynamics NAV. 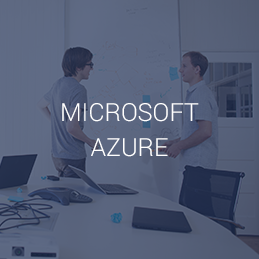 Microsoft Azure is a comprehensive, flexible and very efficient cloud platform, which makes your company grow and react fast to changes. The Azure platform ensures unlimited scalability and efficiency as well the possibility to use the unlimited capacity of secure data warehouse. MobileNAV is a mobile solution that ideally responds to demands of the contemporary market which confronts companies with rapid changes and requires high responsivity. 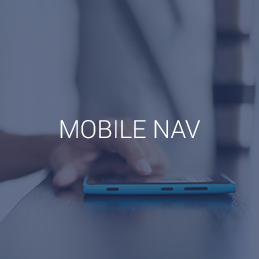 MobileNAV enables Microsoft Dynamics NAV users to access the system using their mobile phones or tablets. 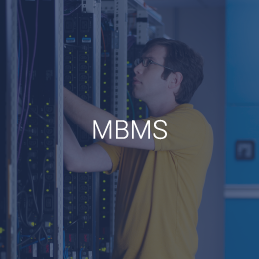 MDMS (Master Data Management System). This solution has been designed for the synchronisation and management of central data stored in dispersed locations. 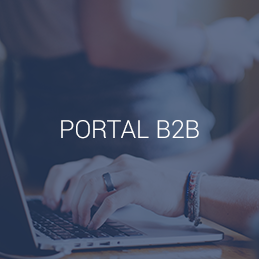 It is useful for companies with their local subsidiaries using their standalone databases. 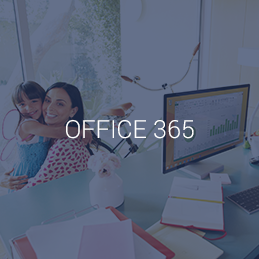 Office 365 provides you with a package of applications that you already know well, along with unlimited computing capabilities. With Office 365, you can collaborate online using a HD video conferencing tool, business e-mail as well as a social networking platform. 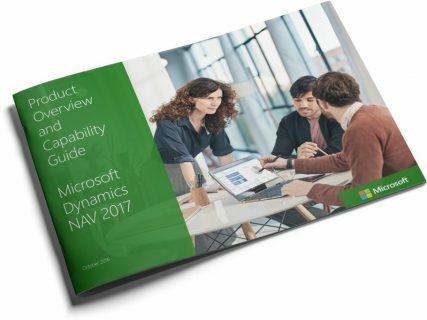 Provide authorised Microsoft Dynamics NAV access to your customers, partners and employees. Enable data entry without logging into the system. 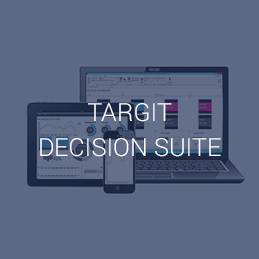 TARGIT Decision Suite is the only business intelligence platform that offers visual data discovery tools, self-service business analytics, reporting, and stunning dashboards in a single, integrated solution. Check out the prices of our solutions for transportation and logistics industry.